Frontenac, MO/Press/August 21, 2018 – M. Harvey Pines, JD Attorney of the Pines Law Firm was selected for inclusion into the Top Attorneys of North America 2018-2019 edition of The Who’s Who Directories. The accomplishments attained by M. Harvey Pines in the field of Legal Services, warrants inclusion into The Top Attorneys of North America. The Pines Law Firm conveniently serves clients in Frontenac, Missouri area in a wide range of legal matters including family law, real estate, business law and estate planning. The firm established in 1971, arranges consultations at the convenience of those they serve and recommend courses of action based on the individual factors involved in each case. They strive to see your matter through to an appropriate and favorable outcome. Professional confidentiality also tops their list of priorities when representing someone. M. Harvey Pines Founder of the firm, was admitted to practice law in the State of Missouri since 1971, the U.S. District Court, Eastern District of Missouri 1971, the U.S. Court of Appeals, 8th Circuit, 1974, and the U.S. District Court, Eastern District of Wisconsin. Attorney Pines focuses his practice in the areas of banking, finance, real estate, product liability and general litigation. He has over 20 years of experience representing companies of all types, in a wide range of transactions including purchases, sales, and leases, and in other commercial transactions and corporate matters. 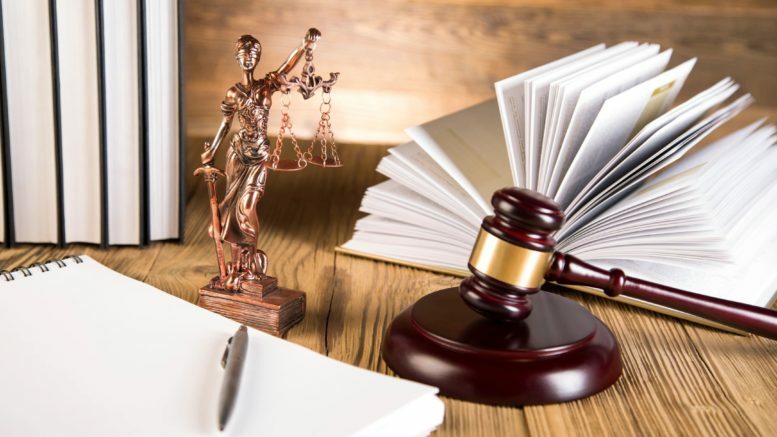 Mr. Pines has experience in a wide variety of complex litigation matters including, among others: employment-related claims, wrongful termination and defamation. Mr. Pines has focused on representing a variety of small companies and other business owners in the defense of cases throughout the greater St. Louis area. He has served as counsel in several jury and bench trials and a number of arbitrations. While the main focus of his practice has been financial services litigation, he has also successfully represented clients in the resolution of a variety of commercial disputes. Mr. Pines graduated from Washington University with a A.B. in Political Science (1968) and received his J.D. from St. Louis University (1971). He is a member of the Missouri Bar Association and the St. Louis Bar Association. Be the first to comment on "Top Attorney – M. Harvey Pines"